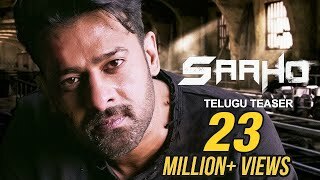 Saaho Subtitle Download | Saaho is an action film starring Prabhas and Shraddha Kapoor in lead roles. Prabhas is playing gray-shaded fictitious cop role. Neil Nitin Mukesh, Evelyn Sharma and Mandira Bedi are playing other important roles.